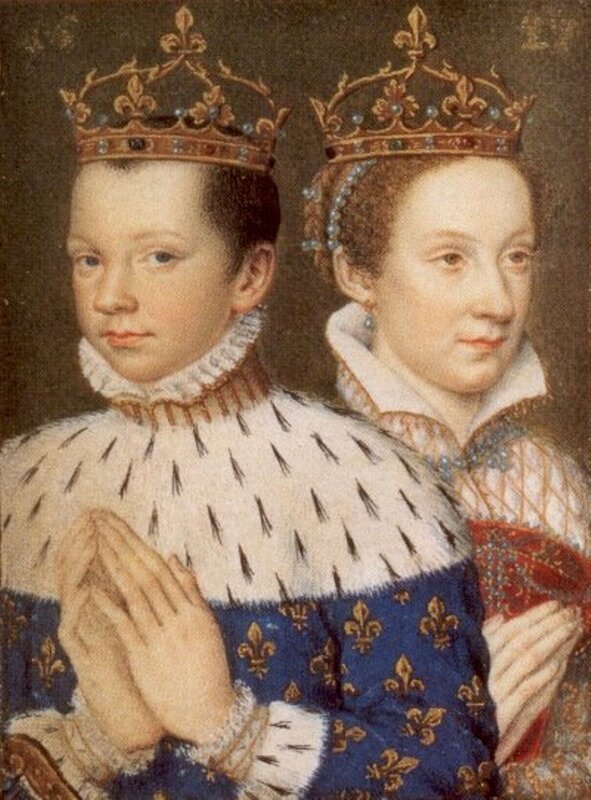 Mary কুইন of Scots and Francis II of France. Mary কুইন of Scots and her first husband, Francis II of France. c 1558. HD Wallpaper and background images in the ইতিহাসের রাজা-রানী club tagged: mary queen of scots queen of scots mary stuart francis ii monarchs.